This is the first time that The South African Hobie® 16 National championships will be hosted inland from the 21st-23rd October 2016. This year’s event is proudly hosted by Lake Deneys Yacht club on the Vaal Dam. Deneysville is an interesting village with a variety of activates for the family. The Vaal Dam is situated along the banks of Deneysville on the border between Gauteng and Free state provinces. Vaal Dam is the second biggest inland dam/man-made lake in South Africa. 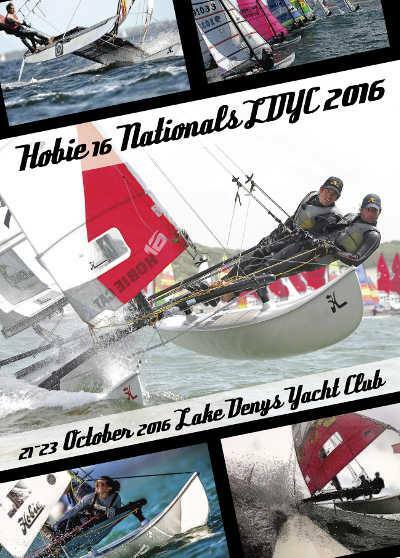 The Northern region Hobie class has a busy schedule and warm –up programme planned for this event. The Northern region Provincials Championships/State tiles will be held at the same venue the weekend before. This will give all the competitors an opportunity to get to know the local conditions and get their boats finely tuned. The class has also introduced prizes for new category various categories including Universities youth and junior categories. The oldest registered sailor is Mike Herald at 72 years young. There will also be a prize for the oldest boat in the fleet. There will be no shortage of competition as World Champions like Blaine Dodds and Shaun Ferry will be getting to know the inland sailing conditions. The Yacht club and committee have put a great deal of effort organising great entertainment on and off the water with a lookout point on the pier to view the race course. 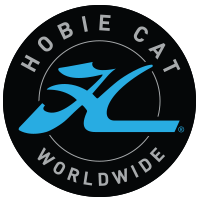 Alter your boundaries and join us to be a part of the Hobie Cay Way of Life.